If you are not using any of the emailing services below for your marketing campaigns, we recommend you start off with GetResponse since it is the easiest to use. 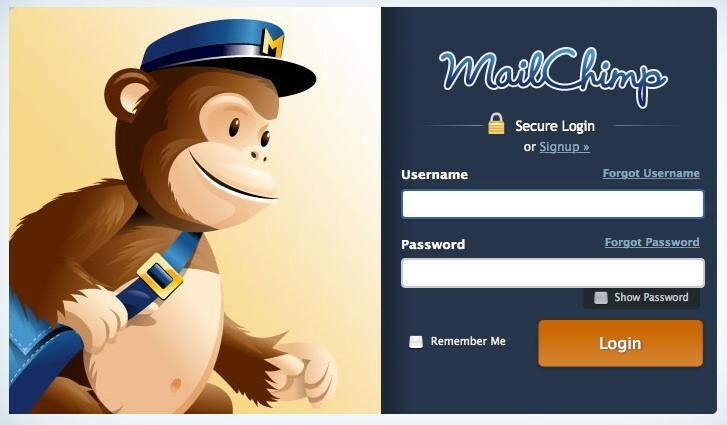 MailChimp has over 15 million users, making it one of the best tool for email marketing for travel agents. It comes with a basic free plan for beginners allowing you to get up to 2,000 subscribers and automation features for free. The best feature on MailChimp is its scheduling system. It allows you to set your email to be sent in the subscribers’ time zone. Alternatively, you can let the system send the email when your subscribers are most active. Has an extensive knowledge base in case you get stuck. Has numerous templates to create your email. Has a comprehensive analytics and A/B testing tool. Has a reports section showing you; opens, clicks and general performance of your email campaigns. Allows integration with apps such as Facebook and Twitter. Allows integration with ecommerce platforms such as Shopify. MailChimp has no video tutorials for beginners. 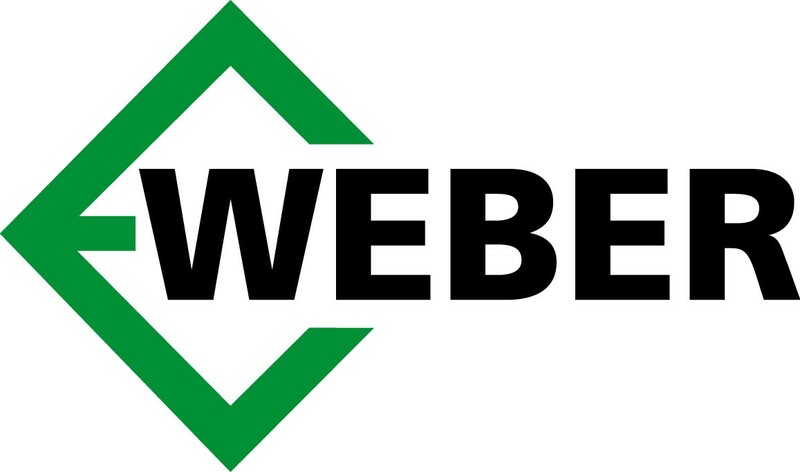 Since 1998, AWeber has accumulated an enviable pool of over 100,000 email marketers. 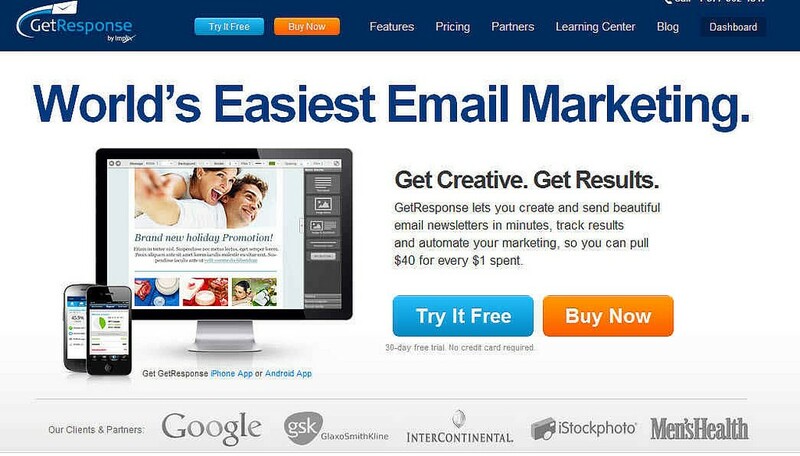 It has an easy to use interface that helps you automate your email marketing. It is especially popular with bloggers, but travel agents can take advantage of its awesome customer support responsiveness. Allows integration with apps such as PayPal, LeadPages, Etsy, WooCommerce etc. A little bit pricey compared to other major emailing services. Its reporting tool is not as advanced as other emailing services. Simplistic split-testing functions that are limited to text formats and email subjects. GetResponse is special in that it has very advanced email analytics that is very easy to understand. This is why it has over 350,000 markers using its emailing service. Landing pages tools that save you money on third party plugins. An easy 3-steps process to create emails. Drag/drop email editor which means you don’t have to keep creating templates from scratch. The best workflow based automation builder in the email marketing industry. Interactive tutorial guides to help you understand the systems. Advanced real-time analysis tools to track and compare your campaigns to understand customer behavior. Allows integrations with apps and third-party software such as CMSs, ecommerce platforms, and CRMs. Connects to Textiful to help users subscribe via text. If you are not using any of the above emailing services for your marketing campaigns, we recommend you start off with GetResponse since it is the easiest to use. If you already have an emailing system that is not among the above, perhaps you need to upgrade. However, if what you have is working for you, there is no need to rock the boat. Our Travel Agency Tribes’ consultants can help you with setting up an emailing system and then go on to create a high yielding marketing campaign for your travel agency. Click here to contact us.